Chrometa and TimeCamp are very useful tools regarding the problem of time recording in law companies. Both automatic time tracking apps work on categorization of your work basing on keywords. You simply enter them and when you work on your projects the program records your time spent on each task. It looks like they deliver very similar software but let me introduce some diffrences. 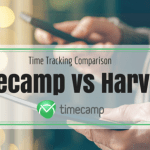 Thanks to automatic time tracking TimeCamp (www.timecamp.com) provides very accurate raports. 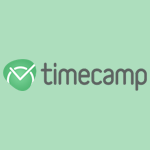 TimeCamp gives you simple invoicing with billable hours. You can also use manual tracking by using timer. If you forget to track time you can check your activity and retrieve your data n the graphical timesheet. You can also track time even when you are not using your computer at the moment, for example during the meeting. 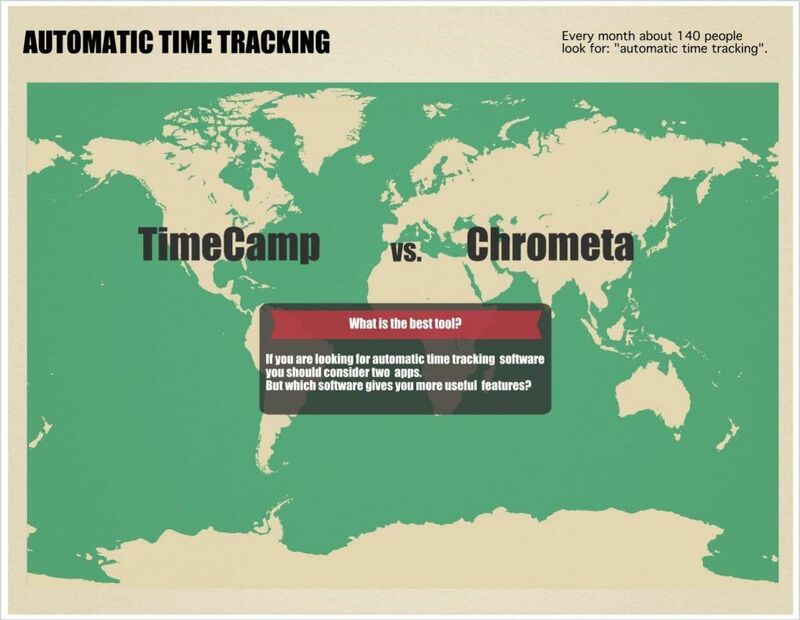 Chrometa (www.chrometa.com) enables you automatically Track Billable & Project Time. You can create Timesheets & Invoices – without Notes or Timers and capture Your Computer Time Automatically. Chrometa captures every minute of your time as you work on your PC and/or Mac. I now have Chrometa and like it, except that it seems to crash about once a week or so and stop recording time, which is costly and maddening. Is TimeCamp similar, in that it passively notes the documents you’re working in and assigns them to projects according to rules you create? 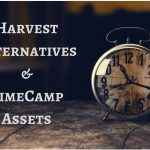 TimeCamp is better packed with all the features like billable time, budget and time estimating and reporting. It’s not just a usual time tracker, especially because it will soon turn into a comprehensive project management software. Worth giving a try – it’s cheaper than most of the time tracking solutions on the market.